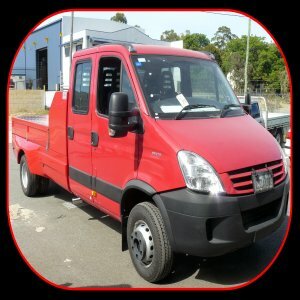 At Panelvan Conversions WA we don’t just build vehicle bodies, we repair and modify them too. For all repair jobs, we’ll book you in as soon as possible and can give you a definate time when you can get your vehicle back so you can continue with running your business. 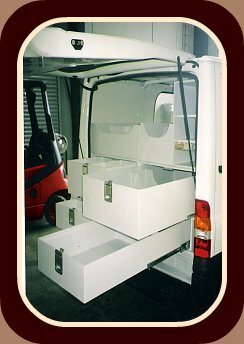 We specialise in all aspects of repairing truck and van bodies. We can modify and repair vehicles, from a utility to a semi-trailer. All jobs can be quoted for your approval before we commence work.